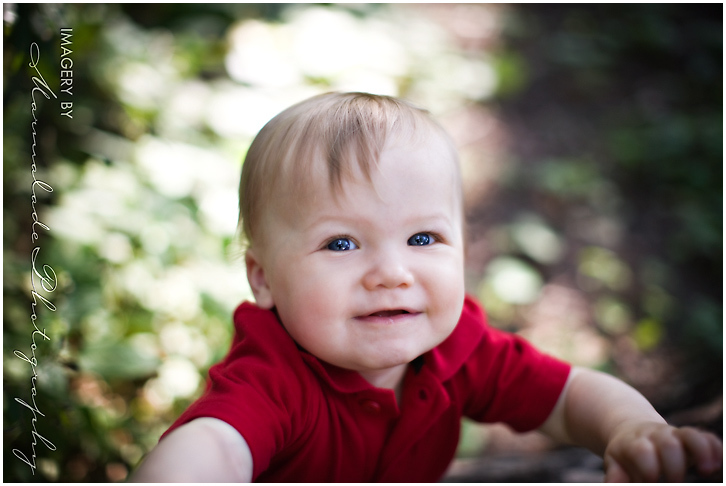 Last week I had a wonderful morning session with little E. What a handsome guy, beautiful smile. 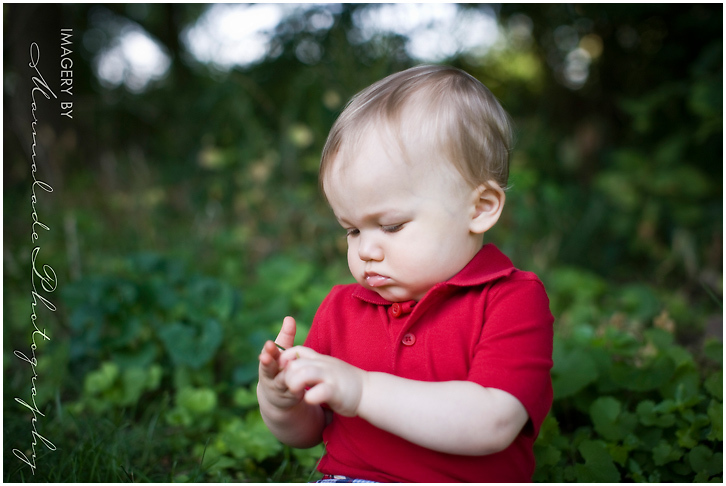 This was a mini session at his grandma’s house – an amazing location. Thank you M for allowing me to photograph your handsome handsome boy! !